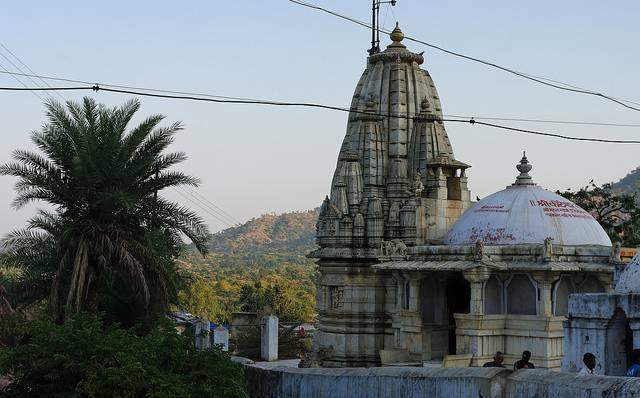 Located in the Mehsana district in Gandhinagar, Mahudi Jain Temple is one of the most scared Jain temples. It is found that this temple is 2000 years old based on the Brahmi script. The main idol of this temple is of Ghantakarna Mahavir Dev. As it is believed that this idol is very powerful and miraculous thoughts of devotees from all over India come here to attain blessing. The Prasad (sweet offerings made to god) given to devotees who come here is a sweet named Sukhadi made up of flour and jiggery is very tasty, one should surely taste it. Next to the shrine is a bell that is kept at a height of about 30 feet, devotees have to climb up to ring it and fulfill their wishes. Its beautiful surroundings and remarkable architecture would surely leave each of its visitors mesmerized. Enjoy the experience of being in a holy place with your loved ones.